New CDO CT animated tag featuring the art of Jennifer Janesko and IB Jennifer Janesko-November2016-BT by Chichi Designz. 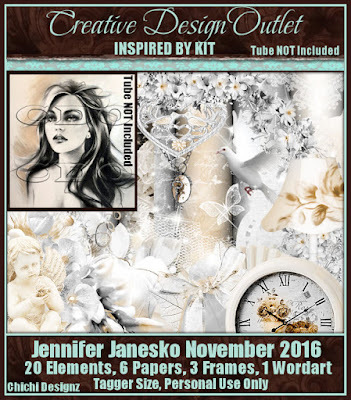 Jennifer Janesko Individual Tube 180-3 can be found here. Or Jennifer Janesko Package 180 here. Scrap Kit can be found here. Layout by Kandi Kissez Tagz. Tema Viagem. Tecnologia do Blogger.